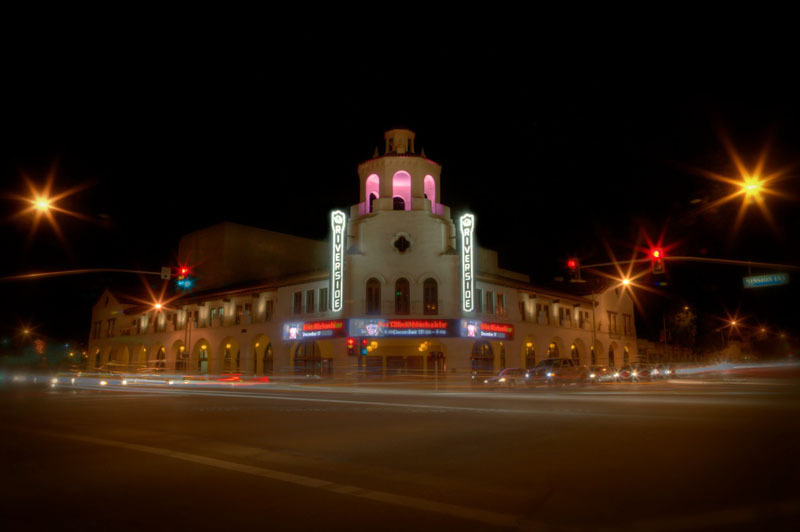 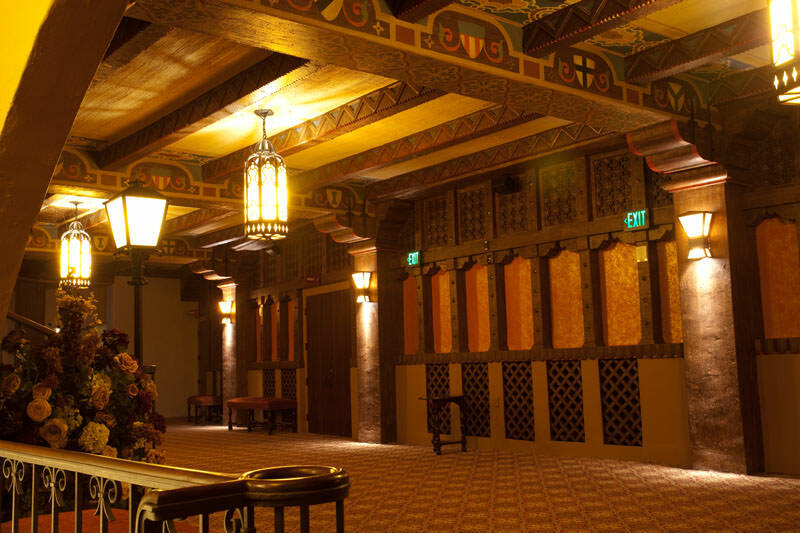 Fox Performing Arts Center is a treasured cultural heritage landmark, built in 1929 in a Spanish Colonial Revival style with Moorish accents. 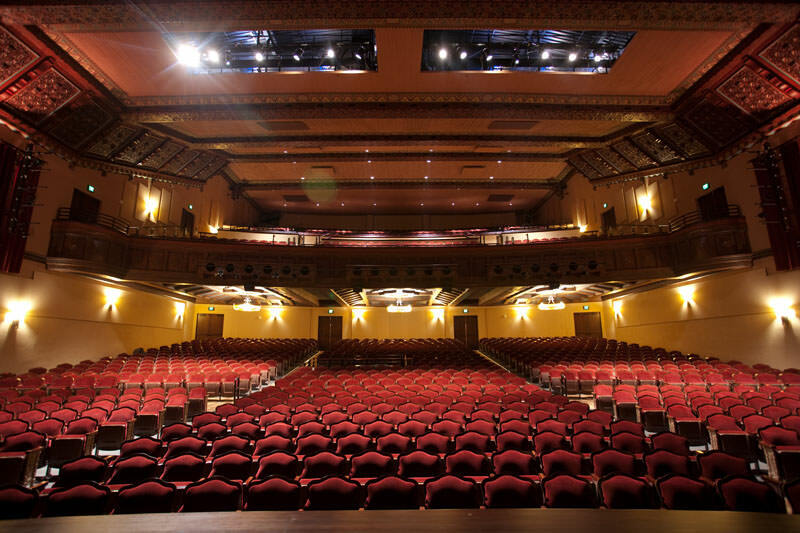 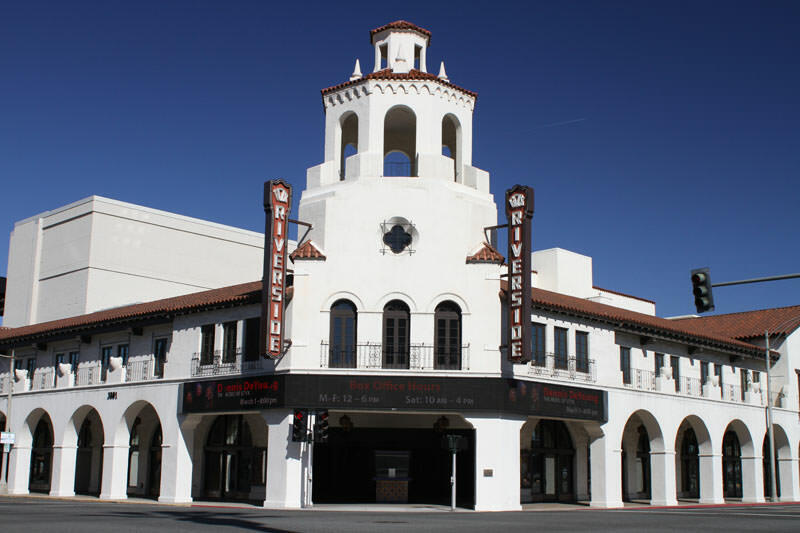 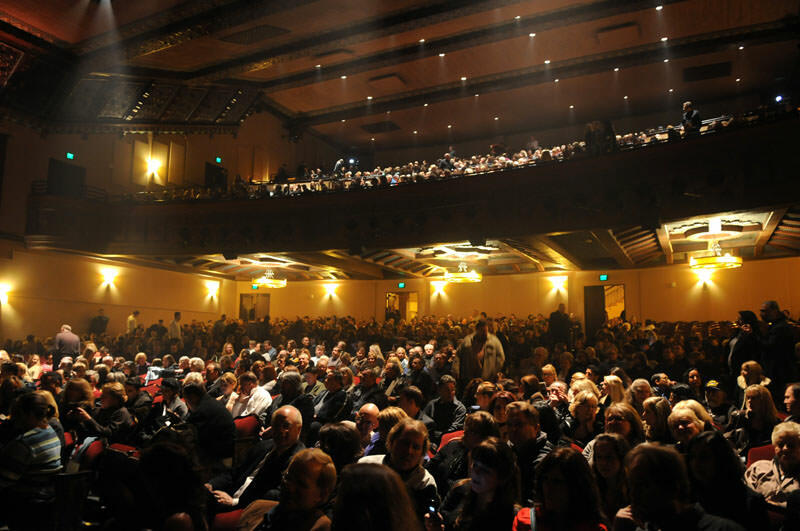 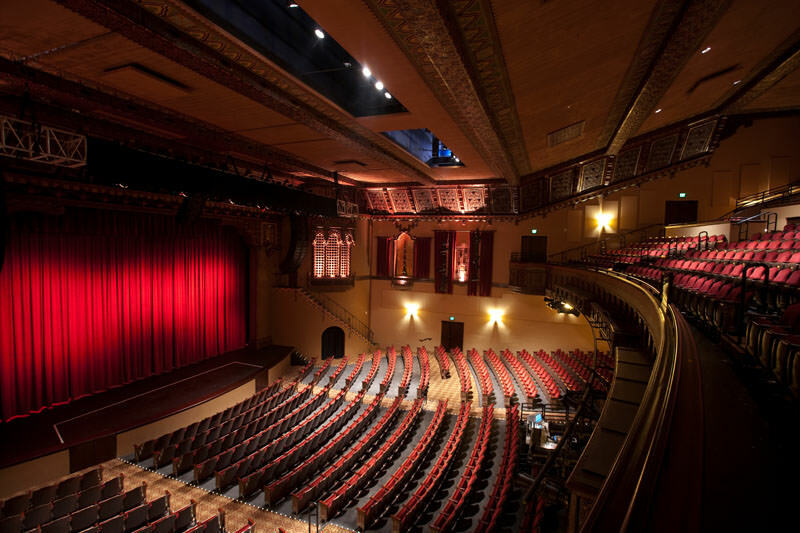 Bought by the City of Riverside in 2004 and beautifully renovated and restored, the theater accommodates 1,600 seated guests for concerts, broadway shows, classic films and more. 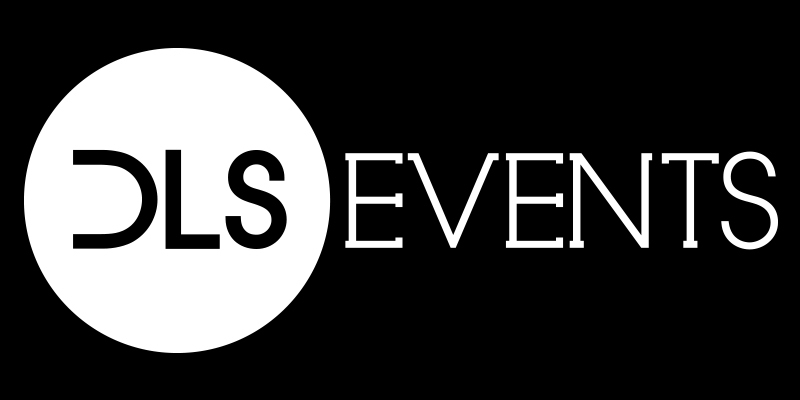 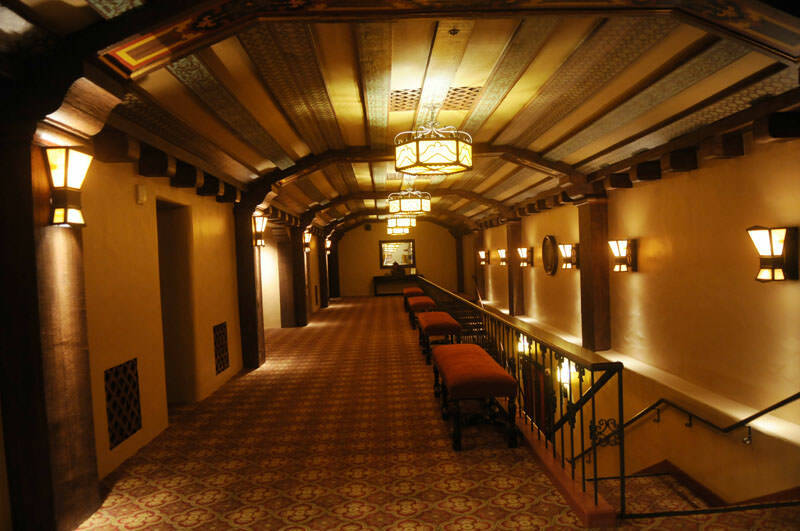 With a spacious Main Lobby and adjoining Preview Bar, 2nd floor beautifully appointed Encore & Tower Rooms, and Lower Lobby, this exciting venue presents multiple opportunities for a myriad of event types and sizes. 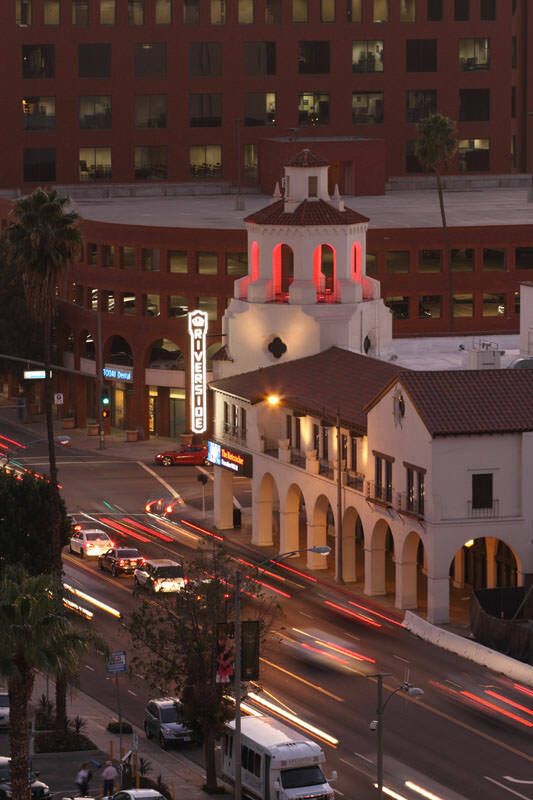 Enjoy a historic slice of Old Hollywood grandeur in the heart of downtown Riverside!